With Memorial Day weekend behind us, it's time to put together an engaging summer reading list that will earn you the CEUs you need. 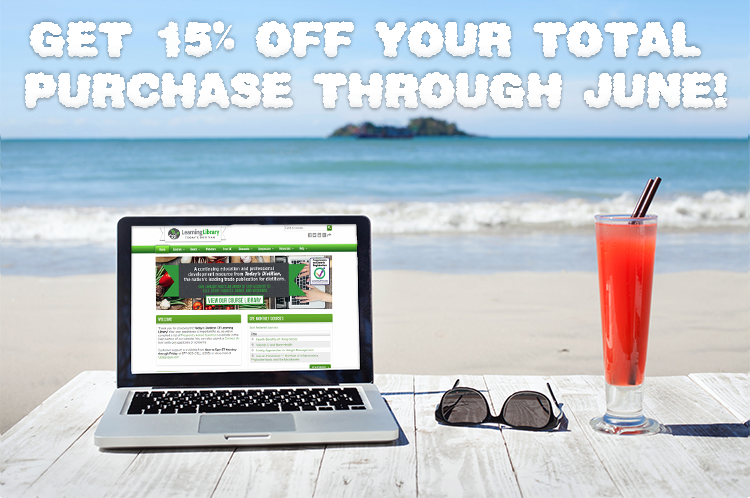 Through the month of June, choose the course, webinar, or packages you want for your 2018 "summer session", then use the Coupon Code JUNE15 at checkout to get 15% off your total purchase. This offer does not include CE Club Memberships or books. Our CE Learning Library has subjects and content that will challenge you and help fortify your professional knowledge base. Offer valid through June 30, 2018, at 11:59 PM EDT.